A bottle of gin believed to be the most expensive in the world has gone on sale at high end department store Harvey Nichols. 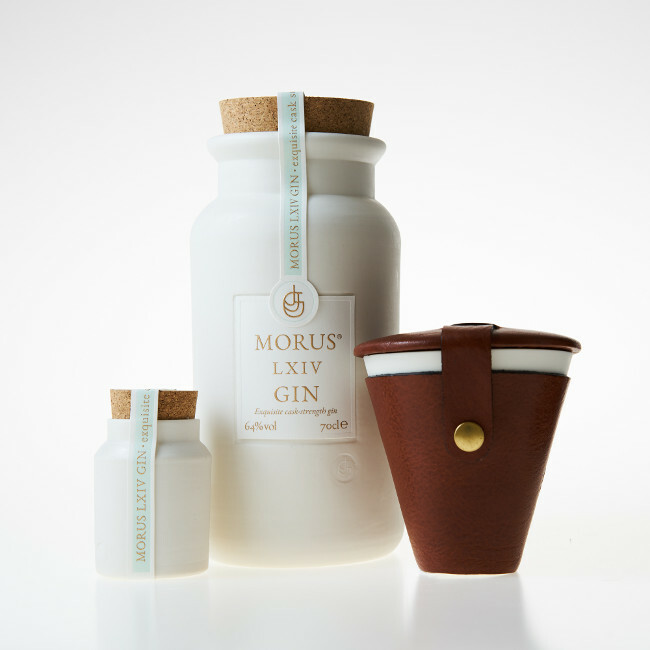 The iconic Knightsbridge store has just launched the limited edition Morus LXIV, which costs £4,000 for a set comprising a 70cl jar and a 3cl one. The 3cl jar on it’s own has a price tag of £200. 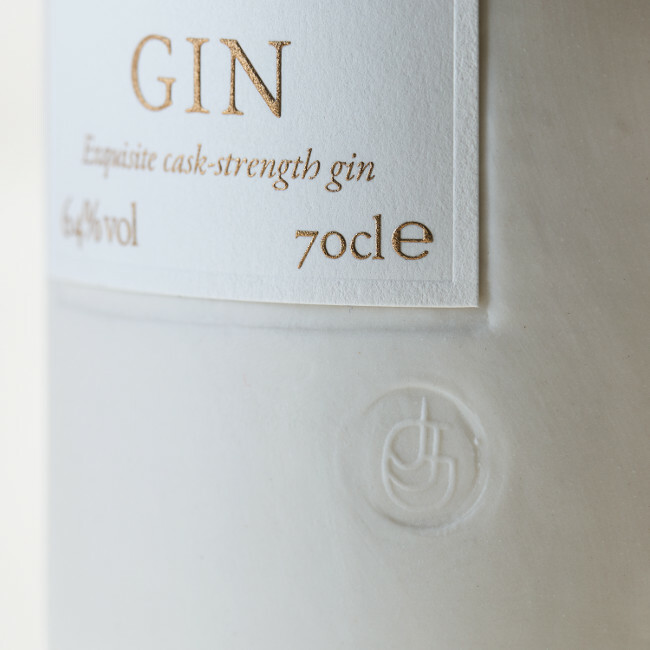 There are only 25 large bottles of the gin, which takes two years to produce and is 64 per cent ABV. Jam Jar Gin, the company behind the premium gin, told Luxury Lifestyle Magazine: “Distilled from the leaves of a single, ancient Mulberry tree (Morus Nigra), a single batch of this magnificent cask-strength gin takes more than two years of careful work to produce. They company addded: “Every element is as painstakingly created as the liquid inside, produced by some of the finest craftswomen and men in the country. Hand-made porcelain jars, embossed and polished to a diamond matt finish in distinctive crisp white are perfectly paired with an elegant porcelain stirrup cup – a fresh take on the traditional British drinking vessel. “The luxurious presentation is completed with a fine leather hide, hand embossed case to give a satisfying, organic feel. Especially designed to help a fuller enjoyment of this exquisite liquid and we recommend a tasting experience which is different to other gins. “Sold at its full cask-strength, the liquid is a robust 64%, yet still elegantly rounded for its strength. However, like with fine whiskies, the full flavour is released when a little water is added. A first splash adds aromatic notes to the woody sweetness. A further splash and the intense juniper flavour comes to the fore. Previously, the most expensive gin was thought to be the Cambridge Distillery’s Watenshi, which is made in batches of six and costs £2,000 a bottle.